Enhance your property’s overall appeal with quality replacement windows from Where We Care - Yoders Window! We offer a full line of window products that are sure to improve your property’s interior and exterior. 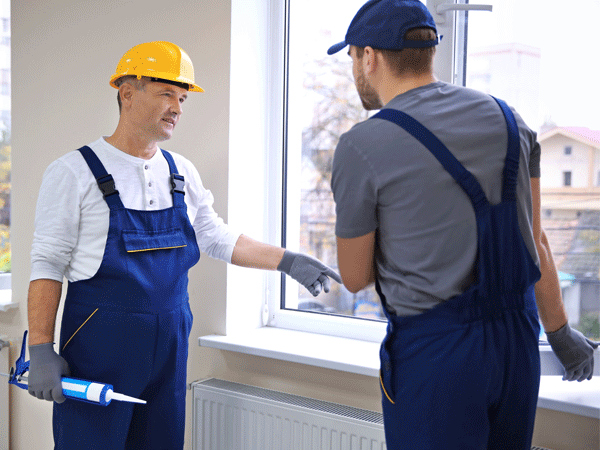 As a full-service window contractor, we can also install your replacement windows for you. Are your windows rusty, cloudy, or broken beyond repair? Don’t let them ruin your property’s look and feel! Get new windows immediately by turning to Where We Care - Yoders Window. We sell and install replacement windows on residential and light commercial properties. Contact us to have your windows replaced! Feel free to browse through this website today to learn more about the window options available to you. Why Make Us Your Window Contractor?